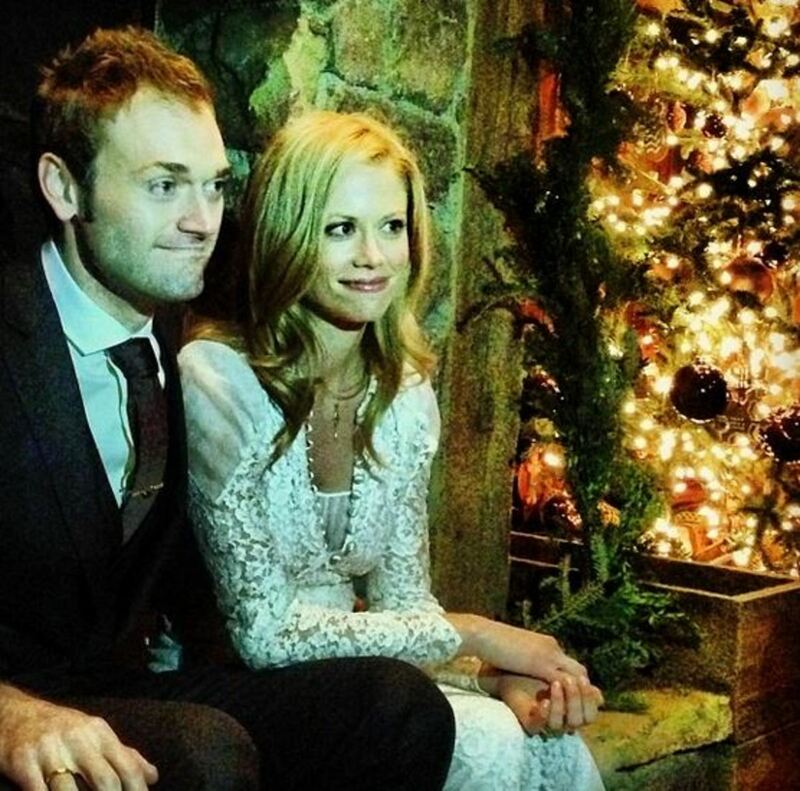 Former General Hospital star Claire Coffee (ex-Nadine) said "I do" to Punch Brothers&apos; musician Chris Thile on December 23, according to People. Reportedly, the Grimm actress walked down the aisle at the Smoky Mountain luxury resort Blackberry Farm. Check out Instagram photos Coffee shared after the jump!